For the 2014 edition of Salone del Mobile, I’ve been invited to contribute to the Z33 Debates – Designing Futures, writing a small text on the future of design education and mentorship. 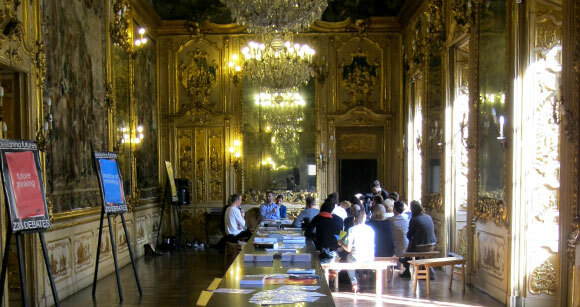 The text informed the debate that happened last 10 April between Aldo Bakker, Rianne Makkink and Jan Boelen, at the Palazzo Clerici, in Milan, and was included in a small publication distributed during the event. Reflecting on the experiences of the kick-off event of BIO 50, I jotted down some notes for the future of design education, which can be read after the jump. Following the debate, I made a small roundup of the event for Z33– watch the video below as well!